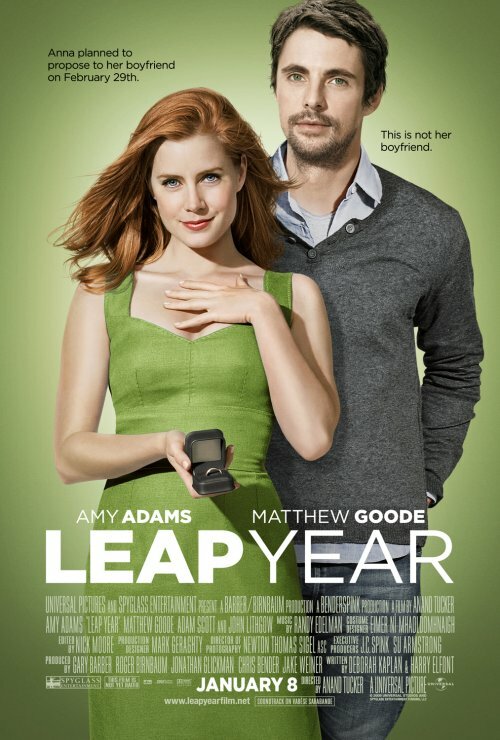 Leap Year follows one woman’s determined quest to get married to the perfect guy. 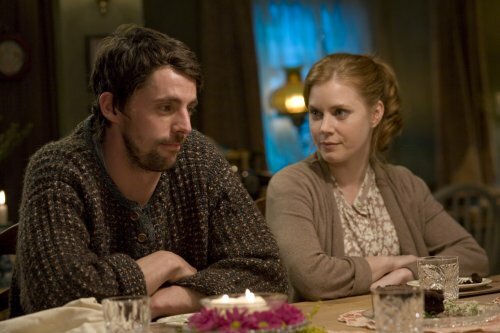 Investing in an Irish tradition that allows women to propose to men on leap day, Anna (Amy Adams) decides to follow her boyfriend Jeremy (Adam Scott) to Dublin and get down on one knee herself. But airplanes, weather and fate have something else in store. Anna meets Declan (Matthew Goode) while stranded on the other side of Ireland and soon discovers that the road to love can take you to very unexpected places.